We put together a collection of cute and comfortable baby clothing for Winter/Spring 2013. 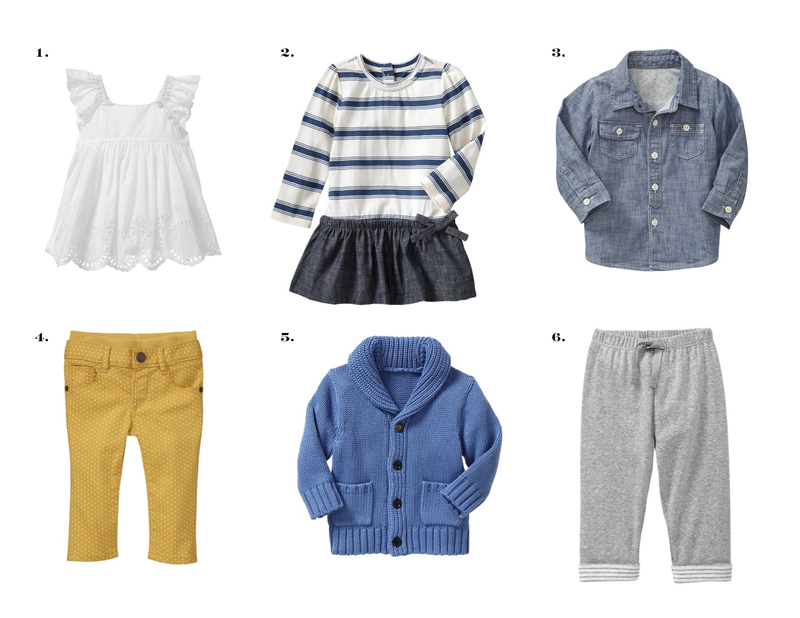 These are our favorites from Gap, Neiman Marcus, and Target. Prices range from affordably chic to save-for-it splurges. 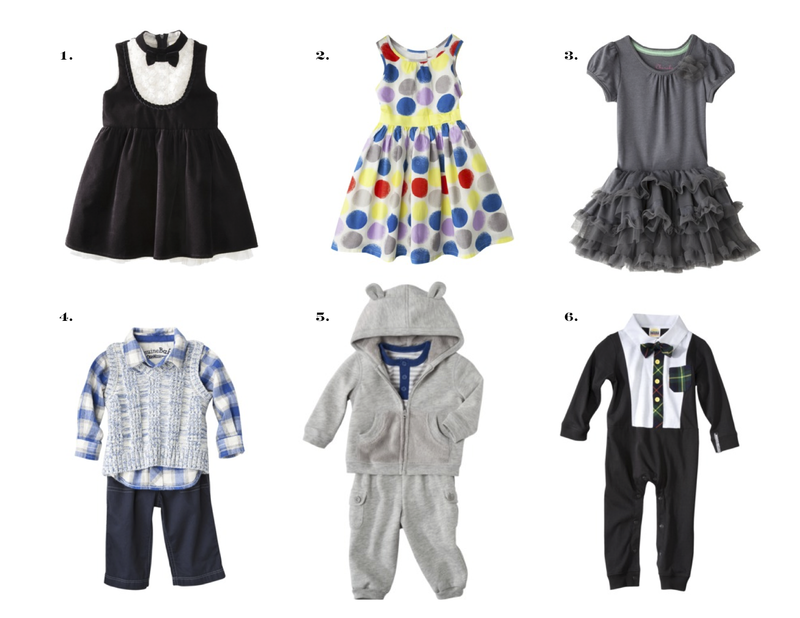 You can have the best-dressed baby on the block at any price point!